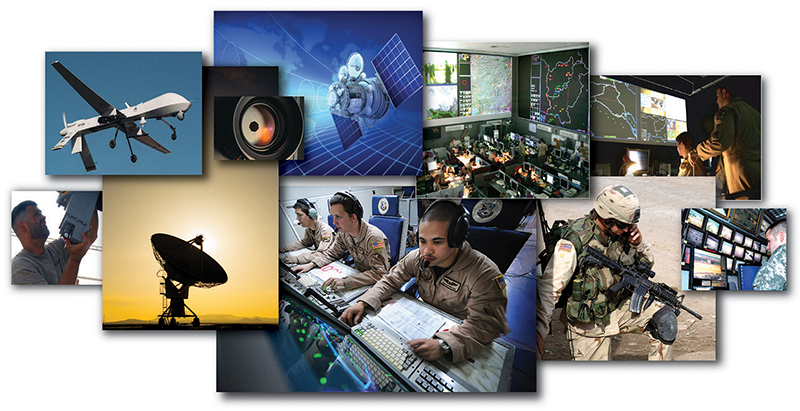 Challenge: UAV Communications provided video capture and management in support of US Air Force unmanned systems. As services expanded to include development, management, and fielding of UAS support centers and weaponization of systems, TWP was hired to reposition the company to reflect its new offerings. Solution: TWP developed marketing and communications strategies to support business development, including a company name change and new brand to elevate the company and create awareness with targeted government and industry customers. In addition to the new company identity and positioning tagline, solutions included animated presentations, website, and print sales materials to provide immediacy with clear benefit-driven messages and supporting visuals. Result: Brand launch was a big success with targeted public relations and advertising strategy that facilitated business development, both increasing Air Force support contracts and opening doors within other branches of service. In addition to branding support, TWP connected BOSH with new market partners and customers, enabling entry into new markets. 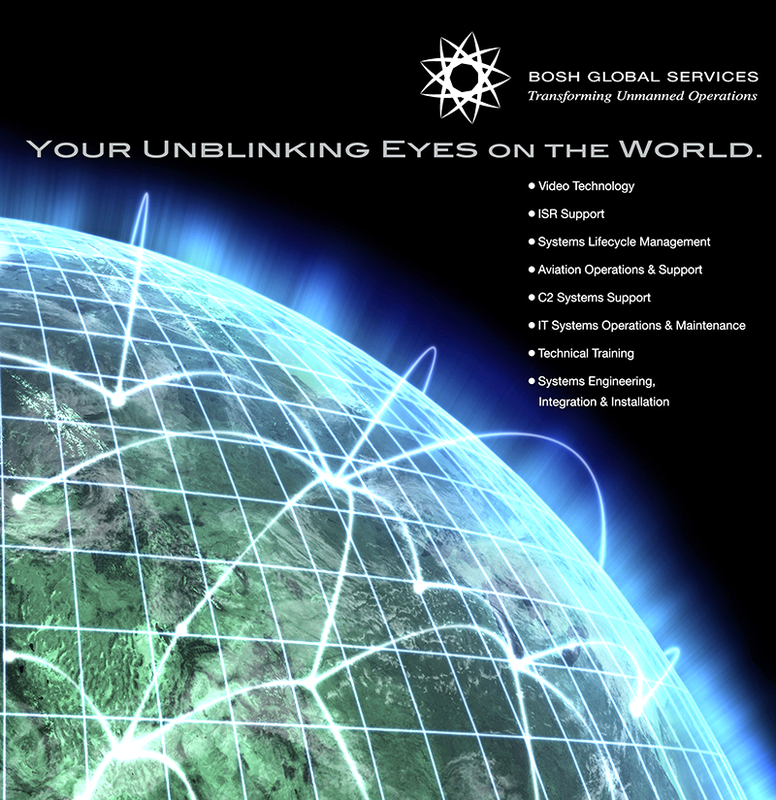 Today, BOSH is truly a “global” company with sales exceeding plans and expectations.